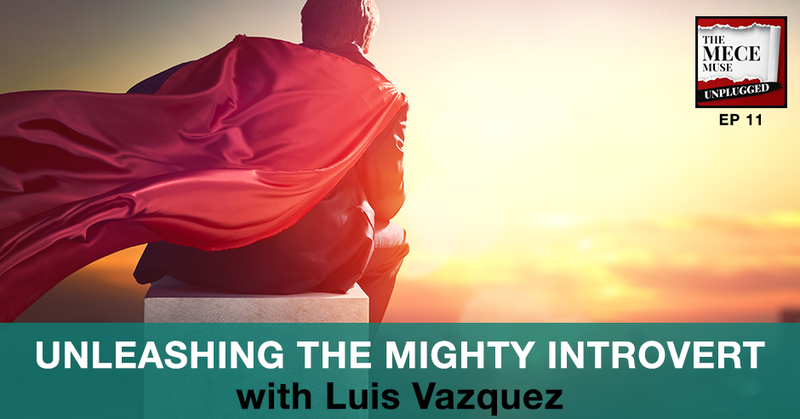 In this Quick Wins interview, Luis Vasquez of Mightyintrovert.com shares how he learned to maximize his introversion with a 90%+ success rate of selling new business projects. 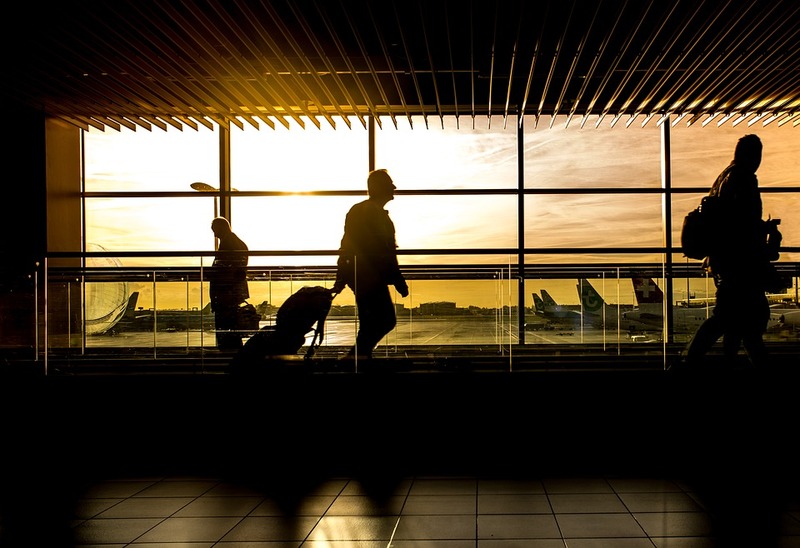 He offers his proven sales method through an online course, helping introverts discover how to enhance their ability to influence and strengthen client relationships in a way that is authentic to themselves. 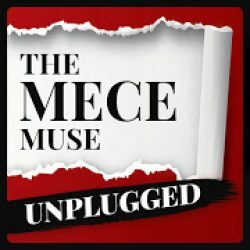 AMA (Ask Me Anything) interview with Natalie, a seasoned consultant shares her career journey and how she has leveraged her consulting experience into a purposeful career in non-profit healthcare consulting. 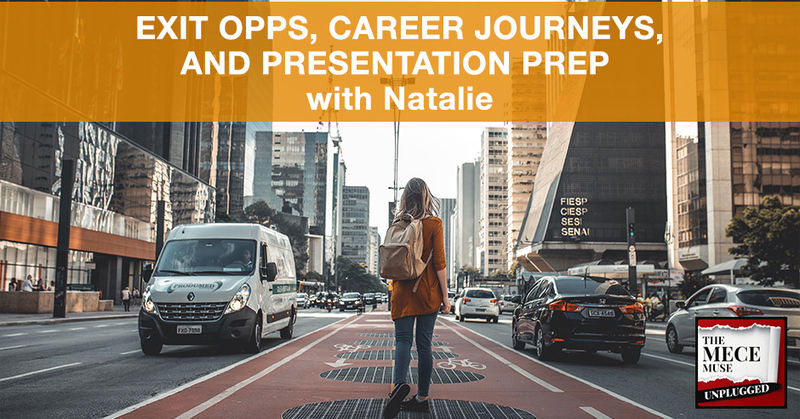 During the episode, Natalie and I provide mentoring guidance to an individual getting ready for a senior executive presentation.